The Children’s Ministry of Aldersgate Church is so excited to be going ORANGE! What does that mean? influences. This strategy focuses on the Family and Home. We realize that every family looks different and God can work through all of those situations. Each Sunday, there is about 1 hour for Sunday School. There are weeks when children are not at church due to sickness, vacations and other commitments. That means that, as a church, we have about 40 hours in any given year to say everything that we feel is important in the life of a child. In contrast, the family has about 3,000 waking hours with a child during any given year. Families have such an amazing opportunity to build faith in the next generation! Everyday family life is the perfect environment to create an everyday faith in their children. more important than what happens at church on Sunday. We want to connect our church leaders, Sunday School teachers, and parents in order to synchronize their efforts to build faith in the next generation. family. What if a family who had never prayed together begins to pray together? Or a family who had never read a Bible story together begins to read together? That has the potential to make a huge impact! There are several tools to continue the discussion in the home during the week that was started in church on Sunday. There is a Parent Cue Card that will go home each week. There is also a Parent Cue App, Facebook posts, and email. The time will be made up of a large group time together and small group time. December is already a busy month. We will slowly move toward that change in December. We hope to have televisions ready to show video segments at the beginning of January. 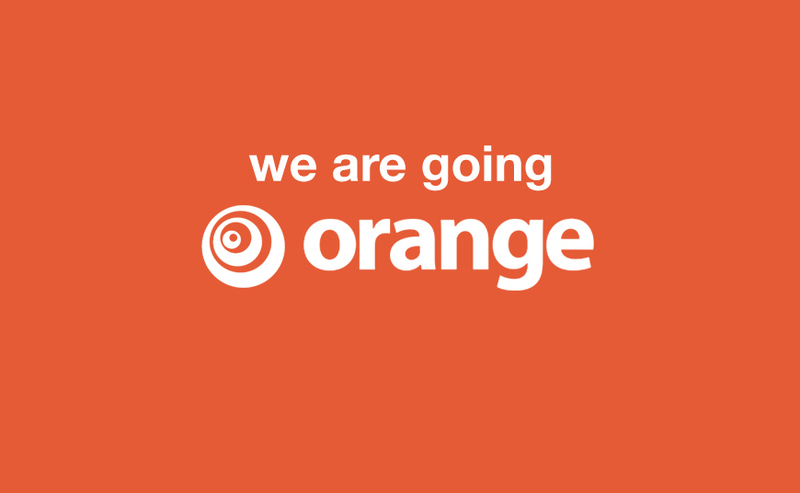 It is an exciting time as the Children’s Ministry is going ORANGE. I pray that God works mightily through this work.